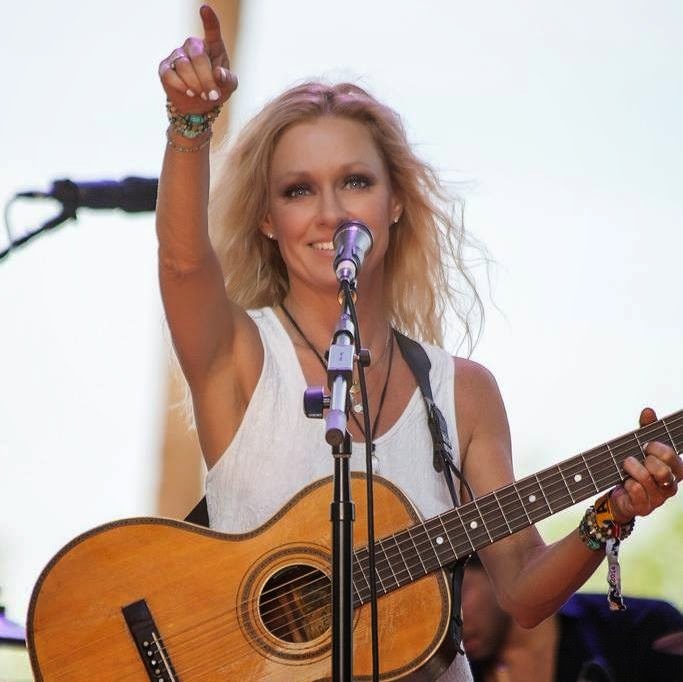 Shelby Lynne is a Grammy award winning singer-songwriter with 12 albums to her name, including the highly successful 'I Am Shelby Lynne', and a tribute album to Dusty Springfield entitled 'Just A Little Lovin''. She has worked with renowned producers such as Bill Bottrell, Glen Ballard and Phil Ramone, and has also enjoyed the odd acting role, playing Johnny Cash's mother in the 2005 film 'Walk The Line'. Here Shelby discusses her songwriting tips. Do you have a daily songwriting routine or do you wait for inspiration to strike? I operate on emotions and inspiration only. Do you have any tricks to get the creative juices flowing? The only trick is being open to what the universe is gracious enough to send us. Do you find you normally start with a melody or lyrics? It happens both ways. Do you think that melody is the most important aspect of a song? Singing pretty melodies is wonderful because I love to sing. How long does it take you to write a song? Different every time- only the song knows- I find labouring over something too long means it "ain't happening". What songs that other people have written do you particularly admire? Too many to name- way too many. There are technically crafted songs that are brilliant- as well as inspired pieces that kind of write themselves. Do you think that a technical knowledge of theory is important or does it get in the way? Knowledge of any sort is never in the way. Do you tend to revisit your songs and rewrite them? Sometimes I revisit- most times revisit- I want it to be better- I'm older now and want to spend more time than I used to. Do you write songs with a view to being commercial and following current trends? Hell no! Have you done much co-writing, and if so what do you see as the benefits? Enough collabs to know that sometimes I want it- sometimes I don't. Who do you view as great songwriters. Who has inspired you musically/ lyrically? Lifes great troubadours like Woody Guthrie and Kris Kristofferson, Carole King, Dolly Parton. Ron Sexsmith is tender; love. Do you feel that when there's conflict/struggle in your life that it inspires better songs? Yes- I use it. Do you have any idea where you ideas come from? Life, love ,pain, spirit. Do you have any advice you'd like to share with budding songwriters out there? Write your soul. 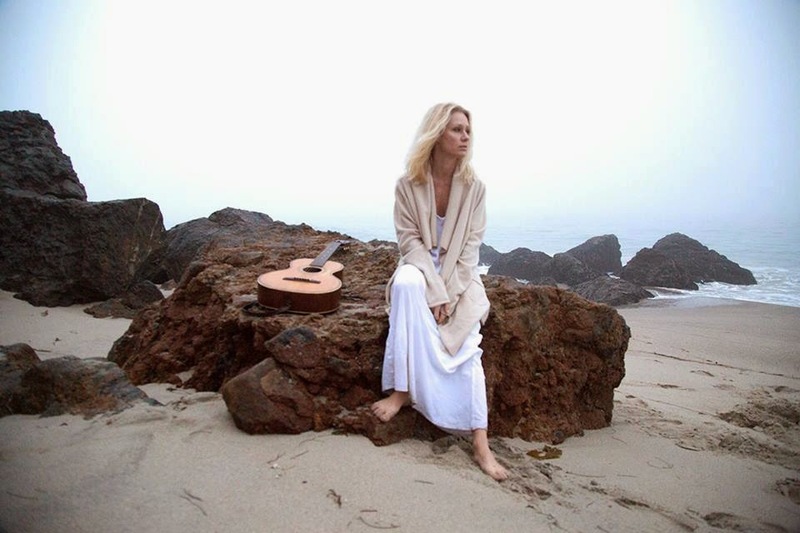 Click on the following to find Shelby Lynne on the web.